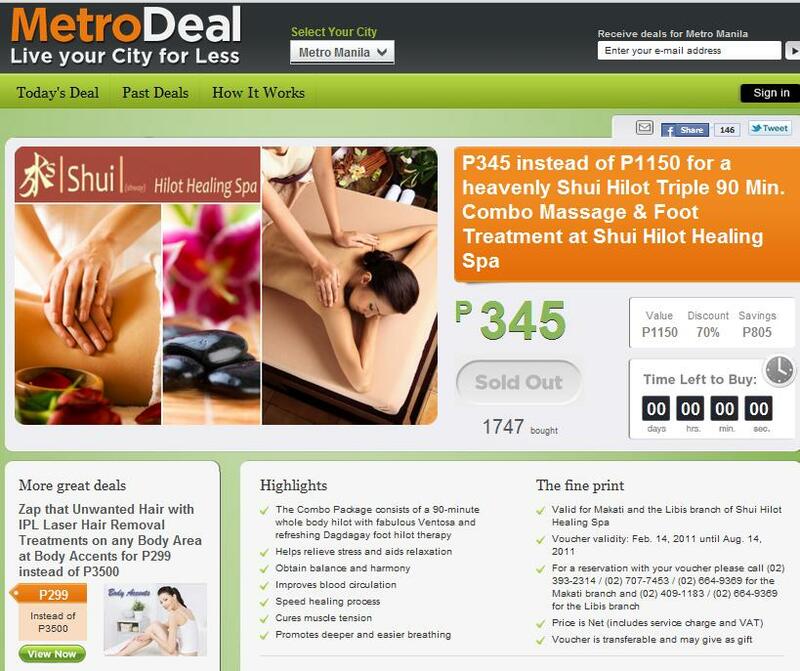 We finally vouchered away our 90 minute Shui Hilot Healing Massage Spa coupons from Metrodeal. We had it reserved a couple of weeks back and strategically included it in our Monday date night this week. 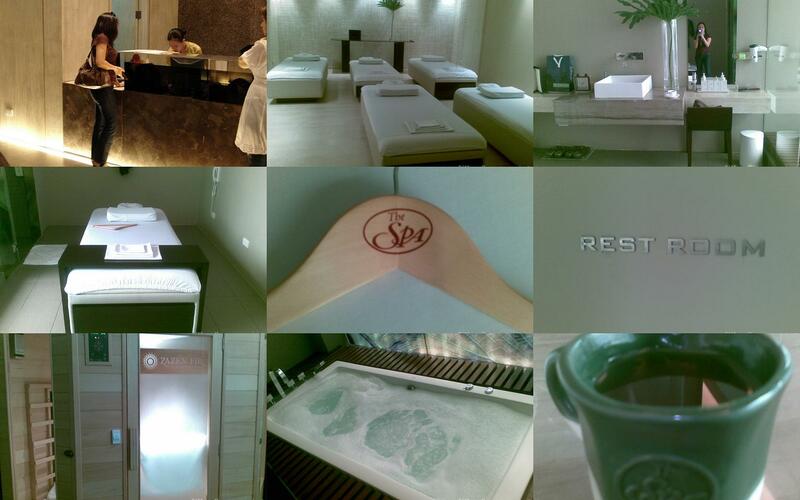 It was timely that we were able to get hold of the Shui Pinoyhilot Healing Spa via Metrodeal. Our badminton regimen would have my body scream for an honest to goodness massage every time. P345 instead of P1150 for a heavenly Shui Hilot Triple 90 Min. 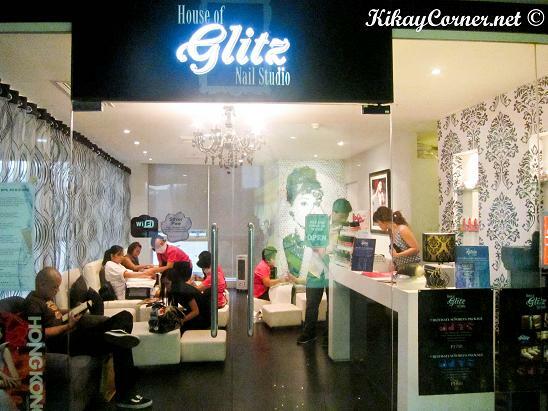 Combo Massage & Foot Treatment at Shui Hilot Healing Spa is a good deal. 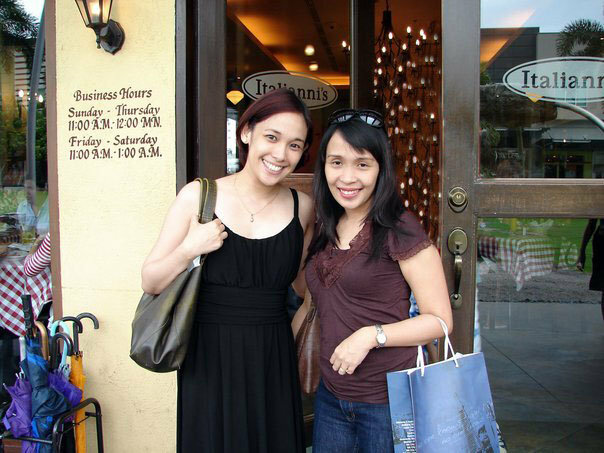 By the way, Shui is pronounced as “shway.” I only found that out when I read it from the spa place.